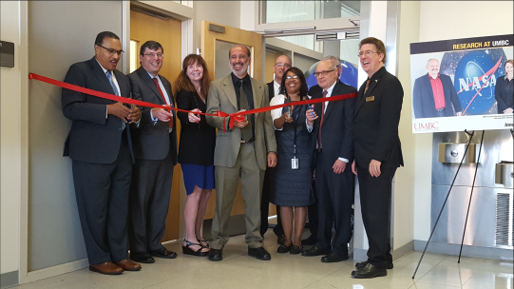 ESI scientists participate at the annual Aerocom/Aerosat conference at the University of Maryland, College Park. 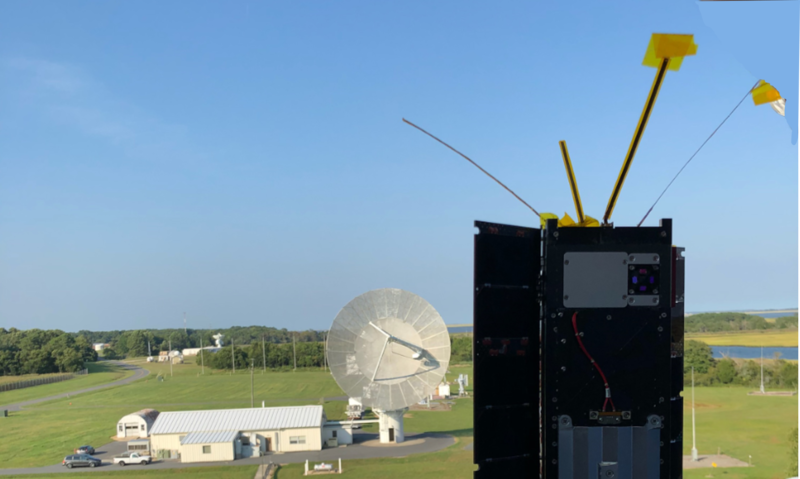 HARP CubeSat successfully completed open air communication testing at NASA Wallops Flight Facility, in preparation for final environmental test and launch integration. 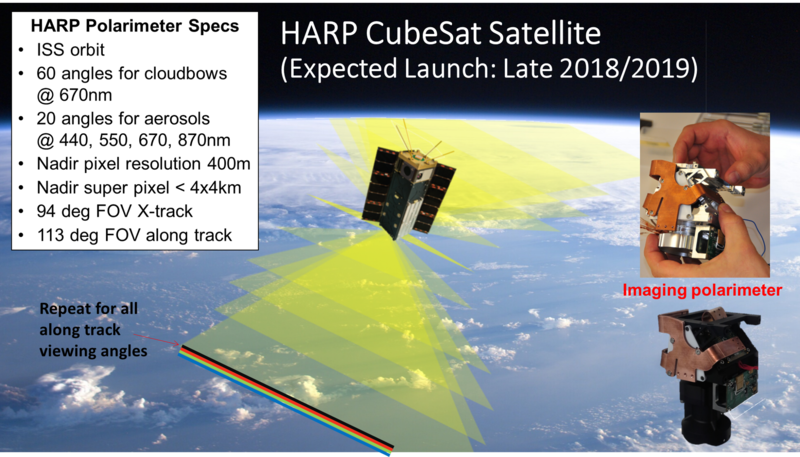 HARP CubeSat performed final radiometric, polarimetric, and alignment calibration at NASA GSFC. 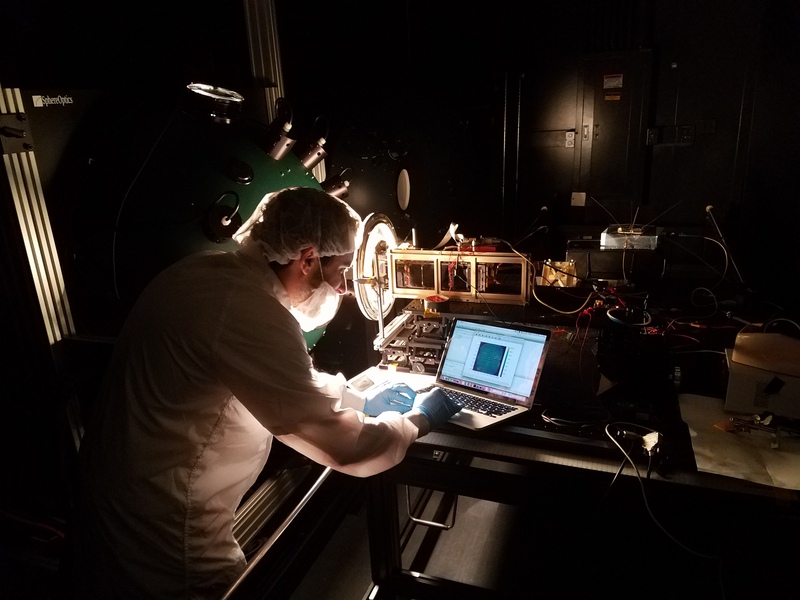 ESI welcomes Dr. Xiaoguang (Richard) Xu as a new member to support algorithm development and data analysis for the HARP and HARP-2 projects. 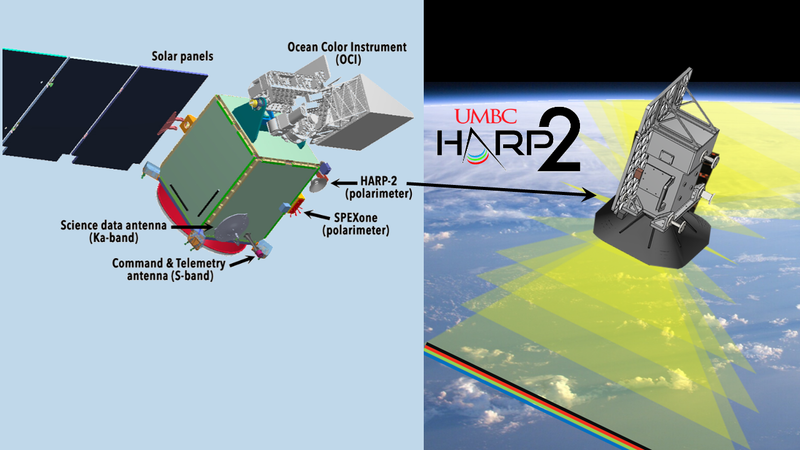 The ESI support of the HARP-2 project led to a successful Preliminary Design Review at GSFC. 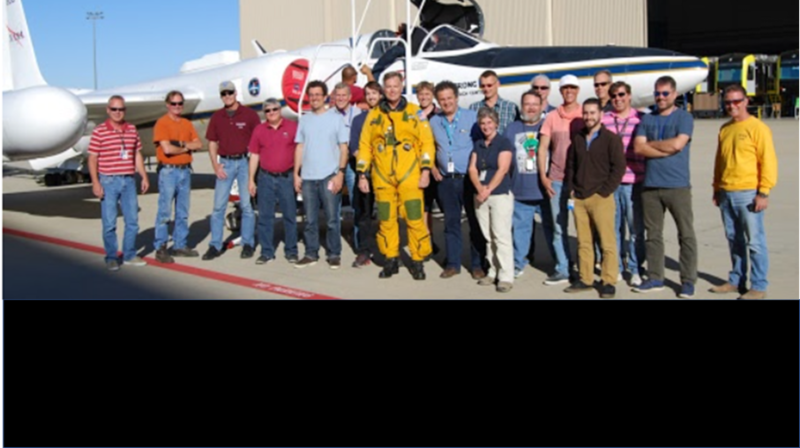 The first Level 1B AirHARP datasets from the NASA LMOS and ACEPOL campaigns are live on the Langley DAAC archive.